The gas patio heaters desgin valve with the head to push and thread head. nut accessoires to fit more confortable to use. 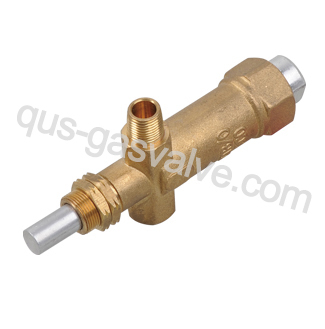 QUS-406A Single nozzle flameout safeguarding brass valve.using import magent for outdoor heater.Using eligible brass material,making by rigid technics.